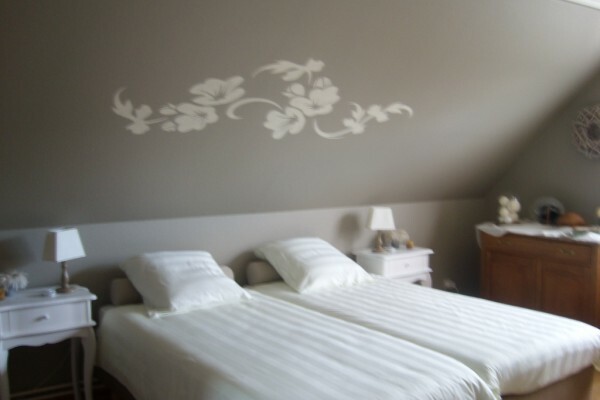 Our B&B is situated in a quiet quarter, near the center of Bruges an at 4 kilométres from the market place. You can park free the car on the drive or in the street. The rooms "Framboos" and "Pistache" are two-bedded, it is possible to add another bed or a baby cot. 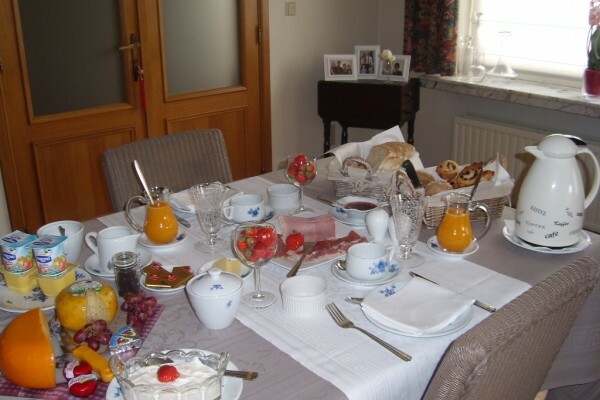 In our dinning-room, you can enjoy an extensive large contitental breakfast. 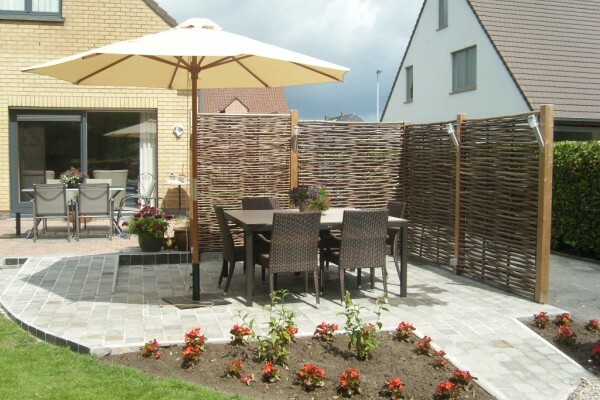 Weather permetting, the breakfast can also be taken outside in our garden. In the drawing-room (next tot the rooms),you can enjoy some tea or coffee,offered by the host. You can use free wireless internet, everywhere in the house or the garden. * You can take a rest in the garden. Free, in the house and the garden. 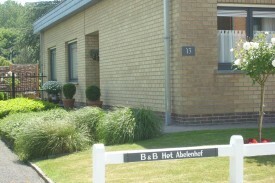 No experiences yet with B&B Het Abelenhof. Be the first! Did you stay in B&B Het Abelenhof? Let us know what you thought about it and help others to make the right choice! * I confirm having stayed in B&B Het Abelenhof.